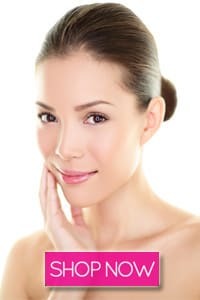 Hyaluronic Acid is also known as hyaluronan and hyaluronate is a mucopolysaccharide. This is present throughout the human body and produces naturally. These are basically a thousand of carbohydrates mixed with water to form a jelly-like viscous liquid. This mostly exists between joints of bones and any place that’s almost like you’re eyes. It’s used as a powerful humectant (hygroscopic used to lock moisture). It’s a very useful substance that can be used in a number of medicinal purposes. A few examples of its use in the medicinal field would be cataracts, cancer, improve osteoarthritis and increased rate of healing of wounds, these are but a few examples of its uses. Over half the bodies total Hyaluronic Acid is located in the skin. Hyaluronic Acid acts as a moisturizer for the skin as it can contain 1000 times its weight in water within the cells of your skin. The moisturizer combines with the dermis to revitalize the collagen and stimulating skin cells bringing you younger, fairer and more healthy skin. By applying Skin Deva Hyaluronic Acid Serum on a spot, you can easily distinguish its effects from the other parts of your skin. 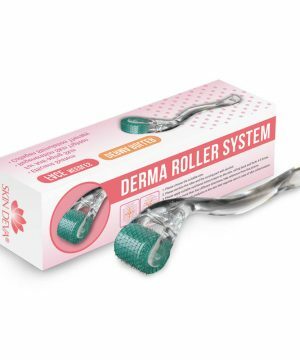 It boosts the production of collagen and elastin and increases skin cell proliferation reducing wrinkles and giving you healthy skin. It increases the versatility of your skin helping decrease healing time and soothing inflammation, irritation, and redness. Skin Deva Hyaluronic Acid Serum using its deep impact formula sends the Hyaluronic Acid deep into the dermis rejuvenating the skin; it also defends against on coming harmful extrinsic aging effects from the environment. It captures and locks the moisture and nutrients to the skin doesn’t turn dry and stops skin cell activity from slowing down. Skin Deva Hyaluronic Acid Serum locks in the moisture giving the skin a softer, more suppler feel and more fairer complexion and feel. Hyaluronic Acids have a lot of positive effects on the skin. Skin Deva Hyaluronic Acid Serum takes full advantage of it to bring you younger, more moist and healthy skin.